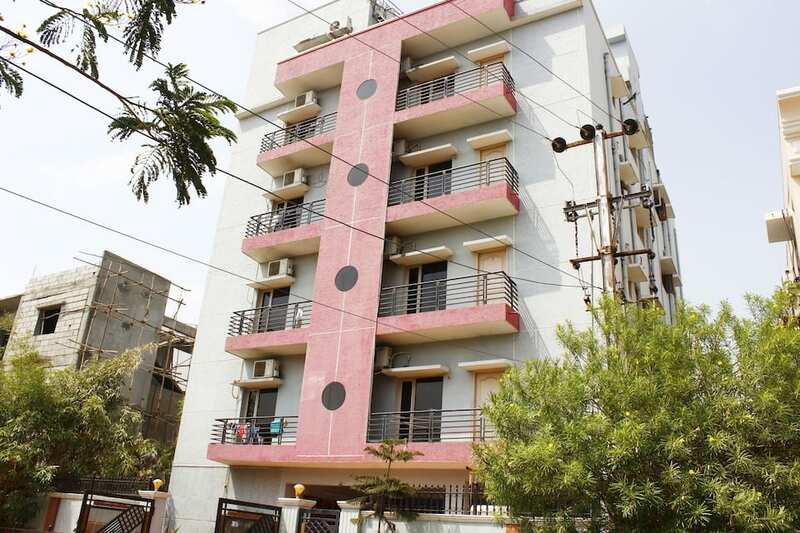 Along with Wi-Fi service, Falcons Nest Madhapur offers home-like comfort to its patrons. 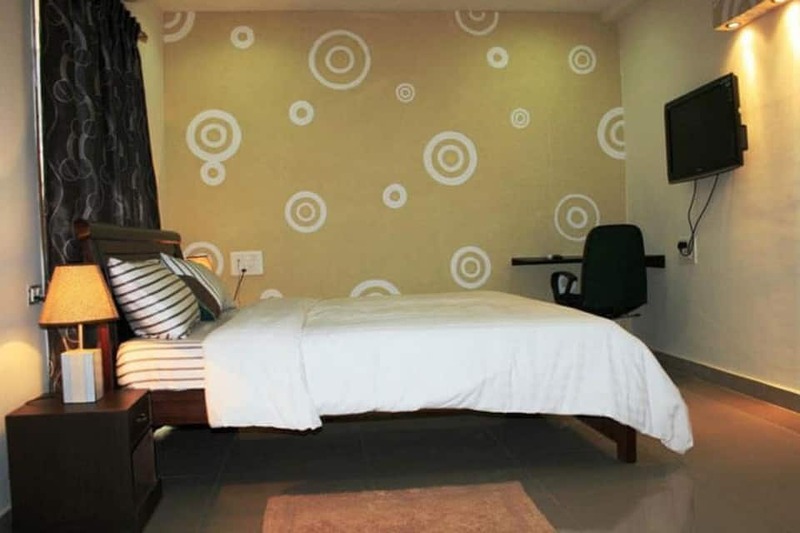 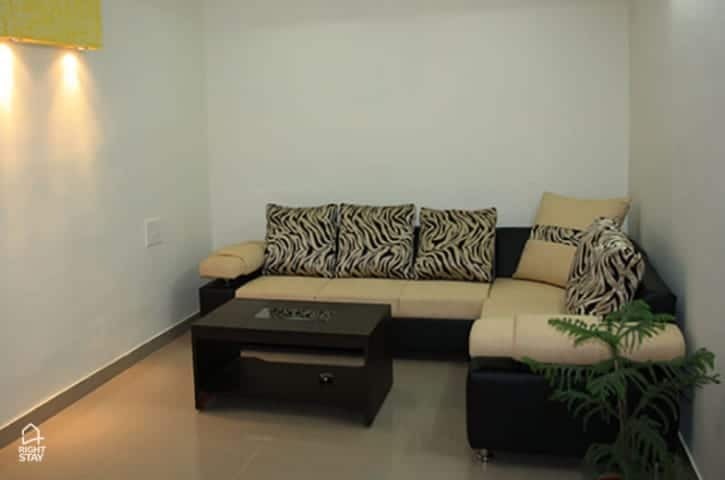 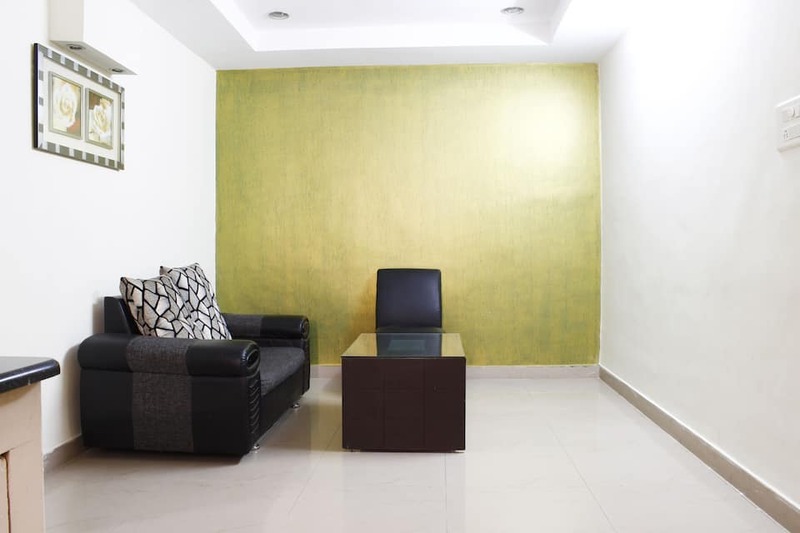 Overlooking the city, this service apartment in Hyderabad is 3 km from the Inorbit Mall. 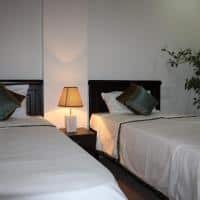 The Borabanda Railway Station is also 3 km away from this property.The 5-storey property accommodates 17 well-maintained and comfortable rooms. 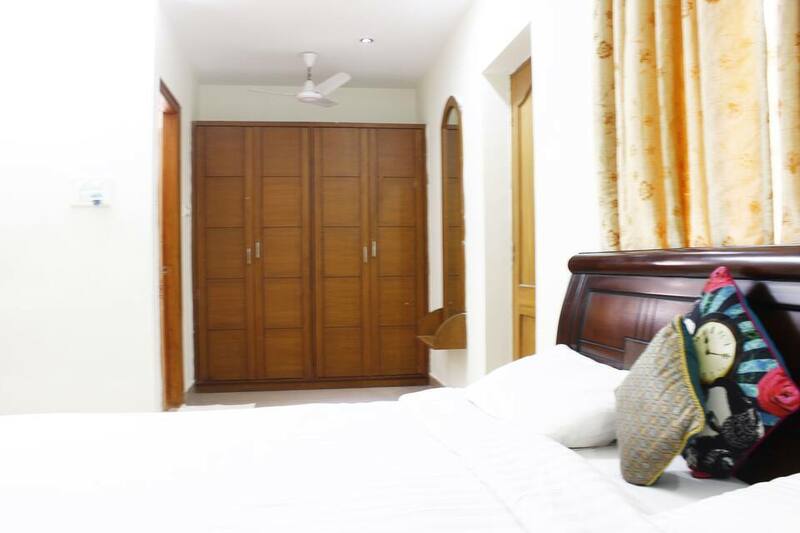 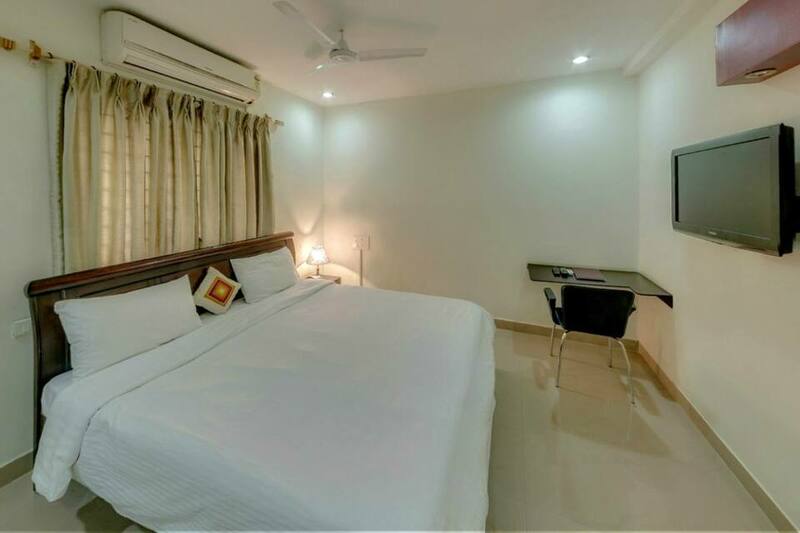 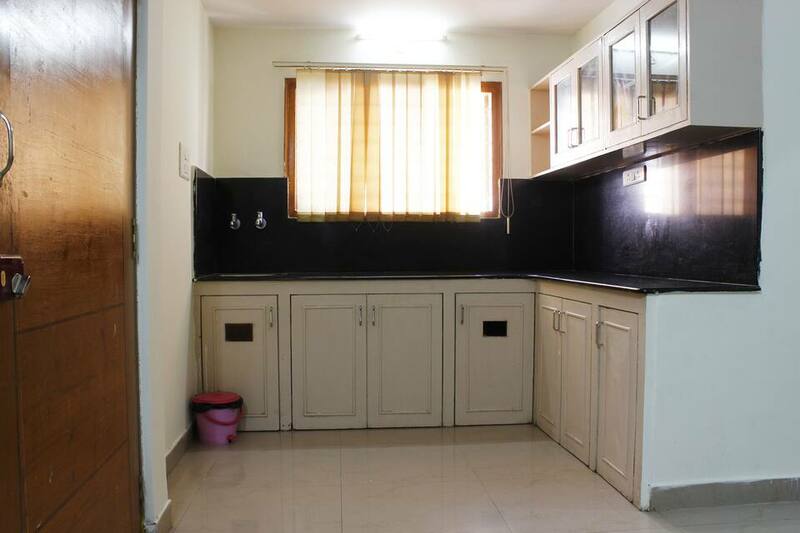 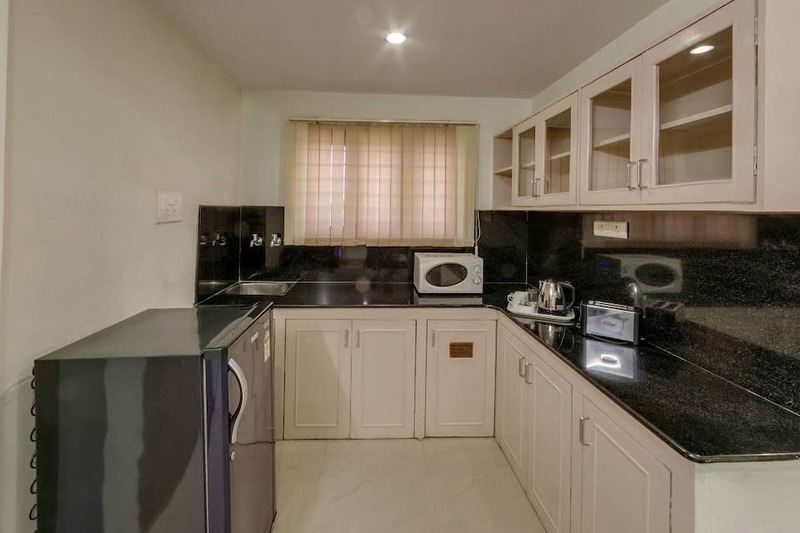 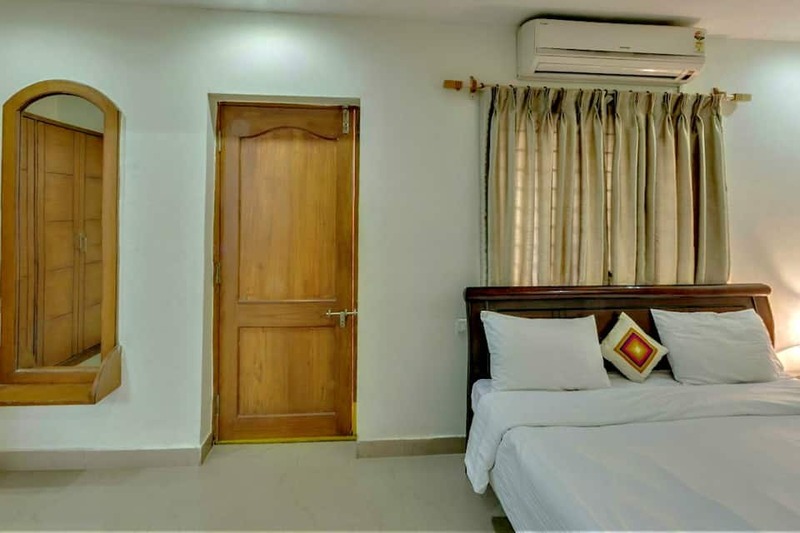 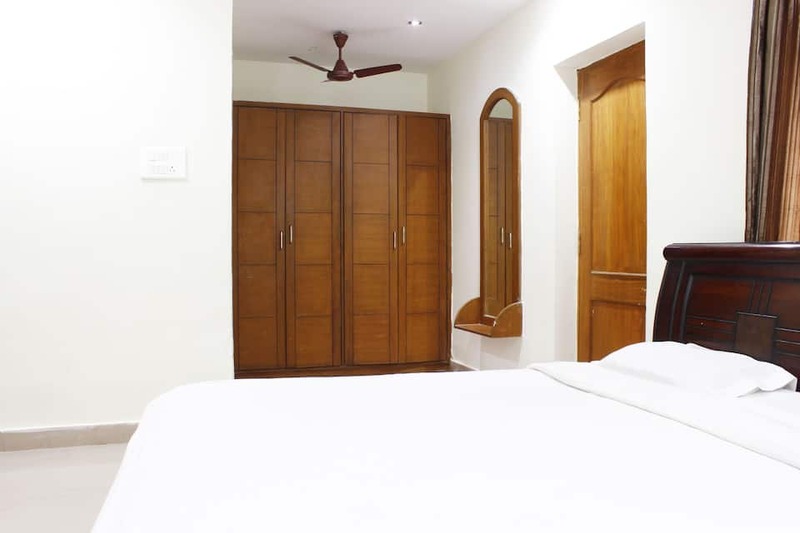 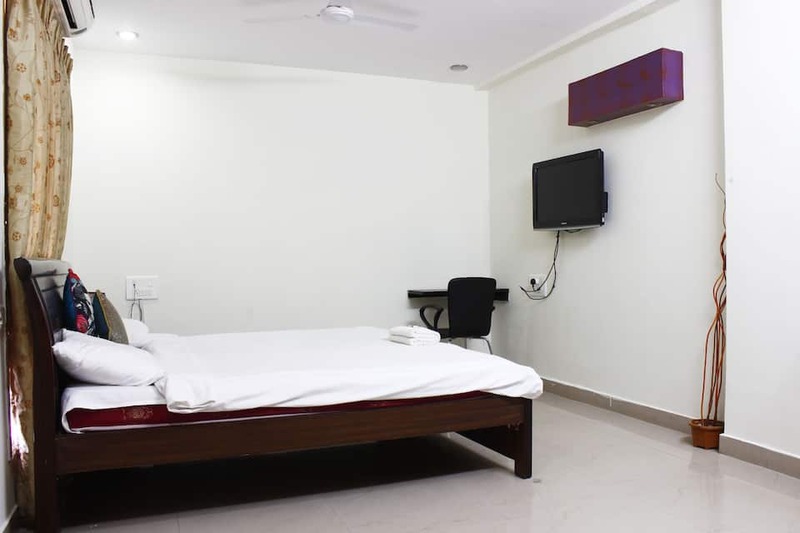 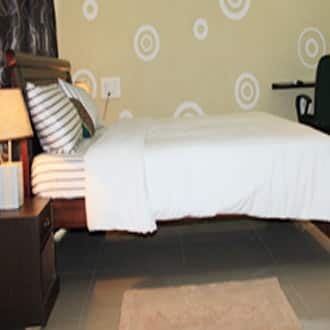 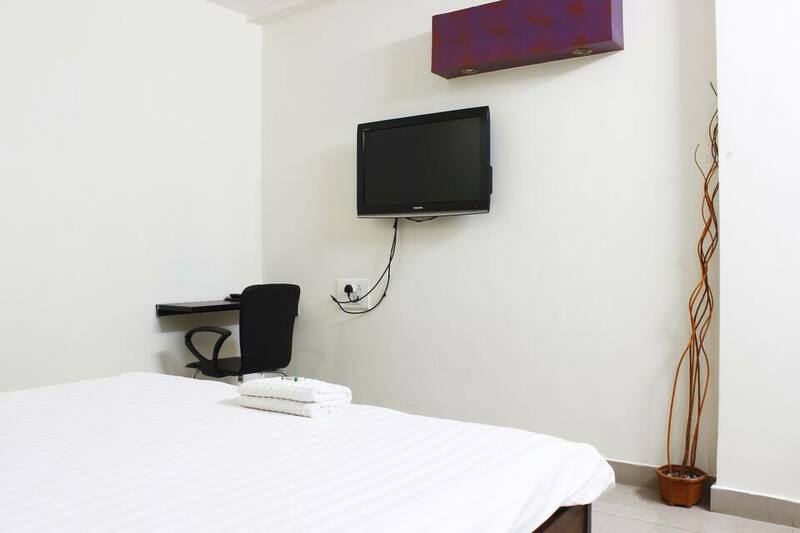 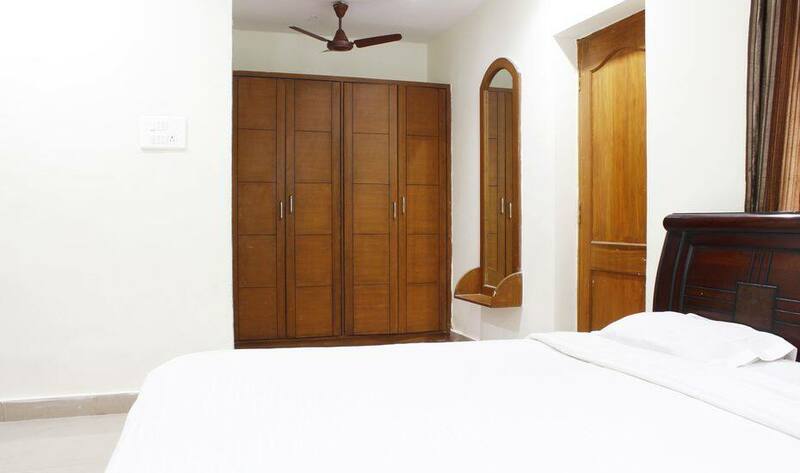 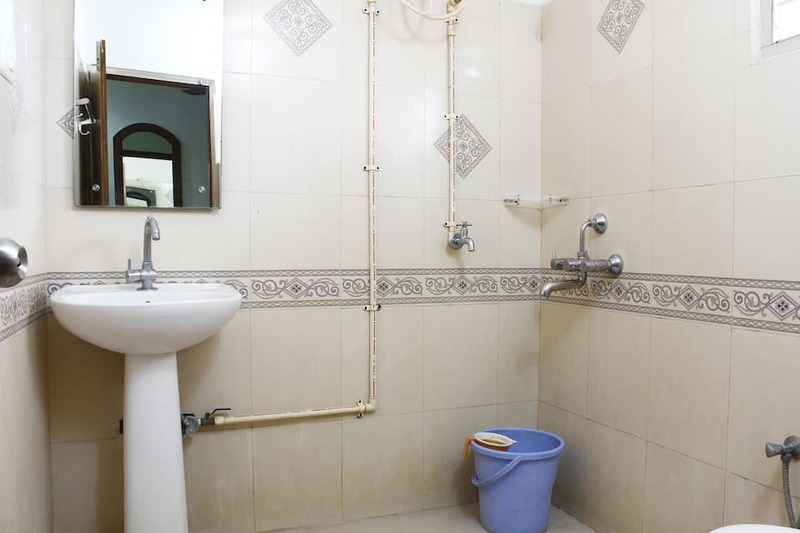 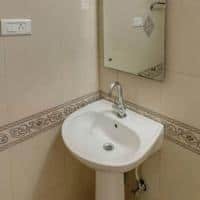 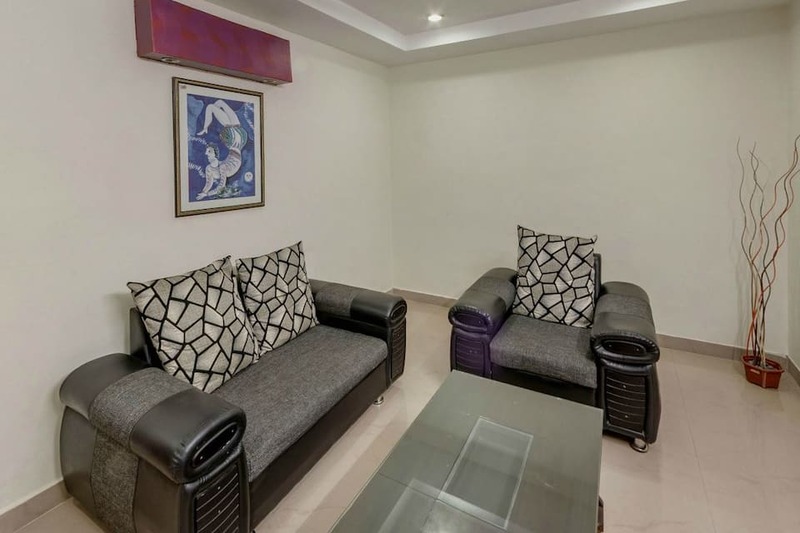 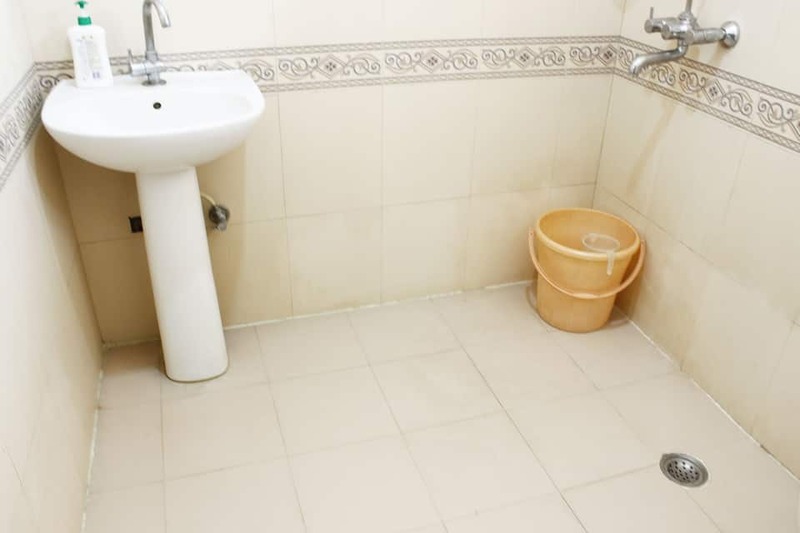 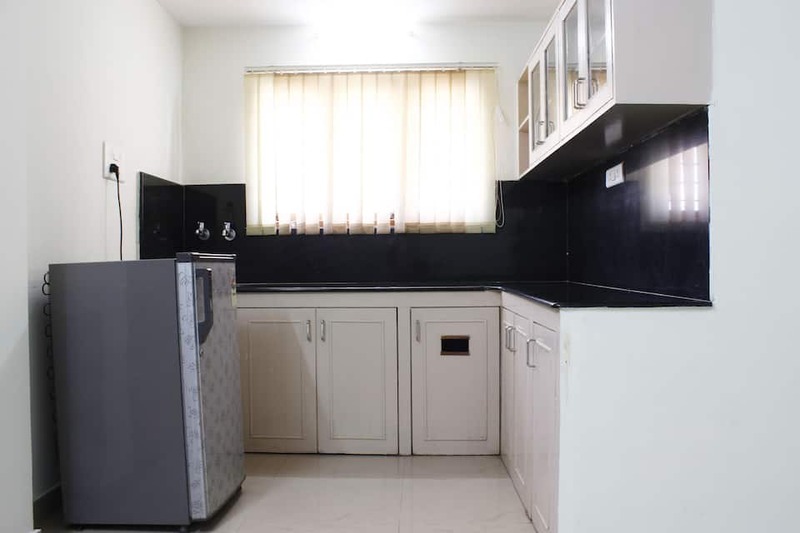 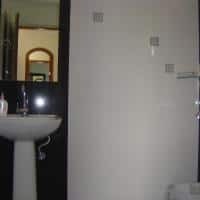 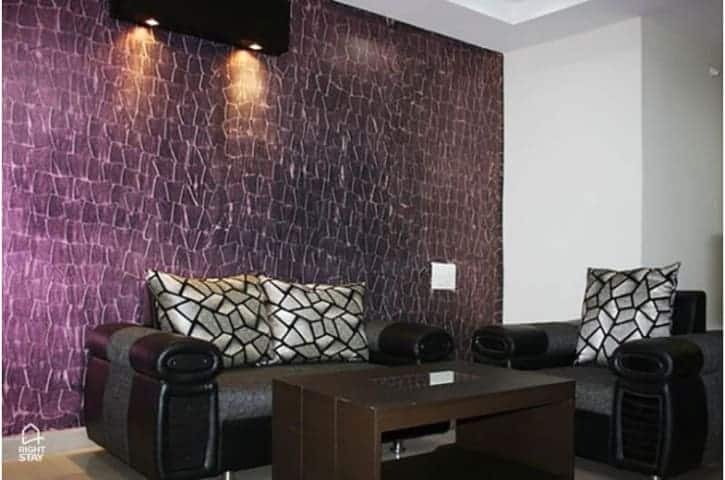 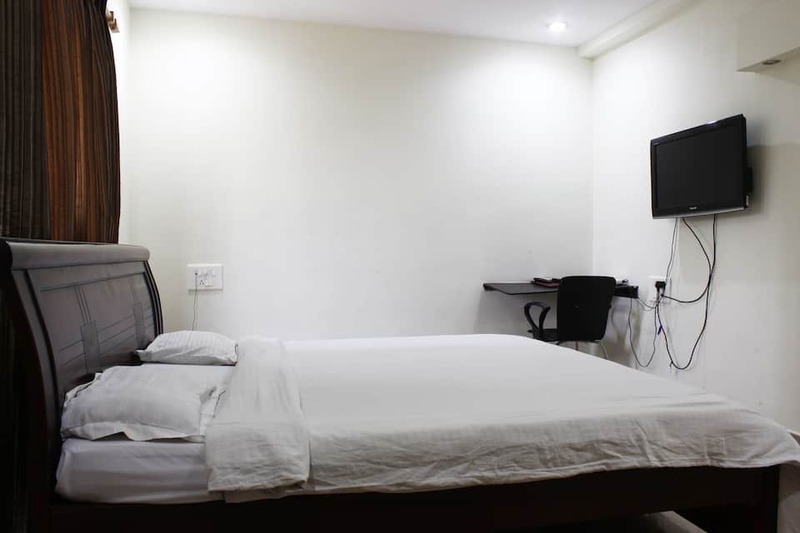 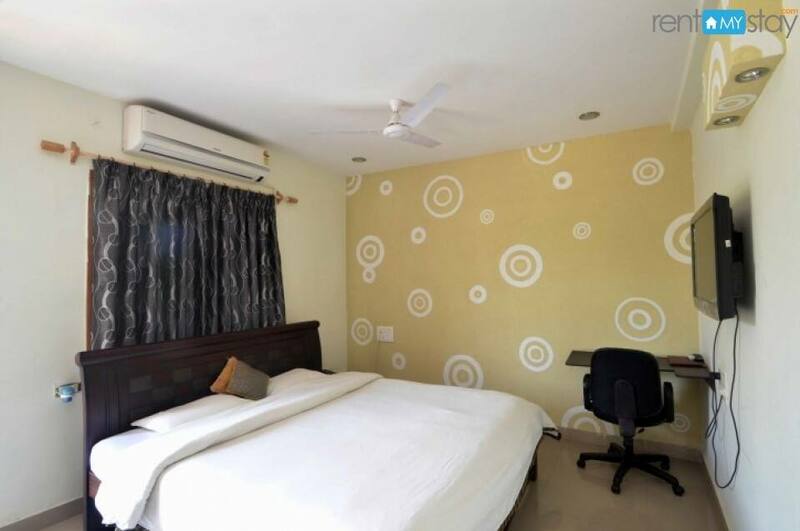 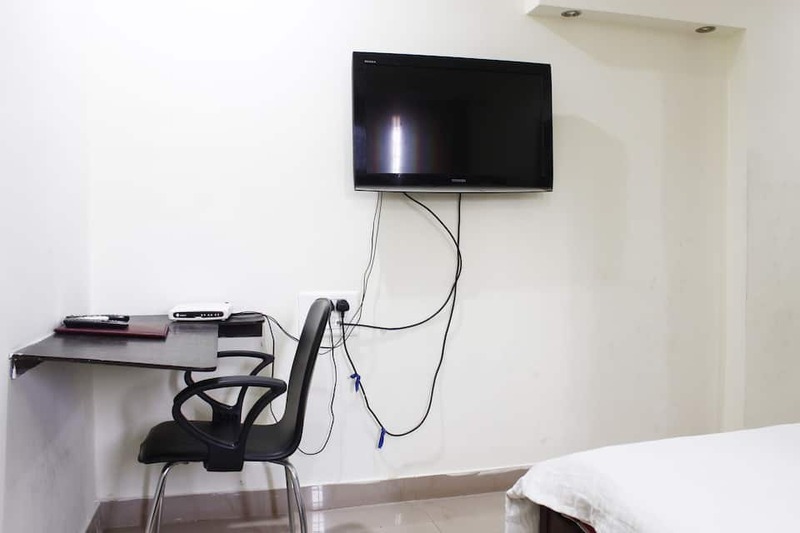 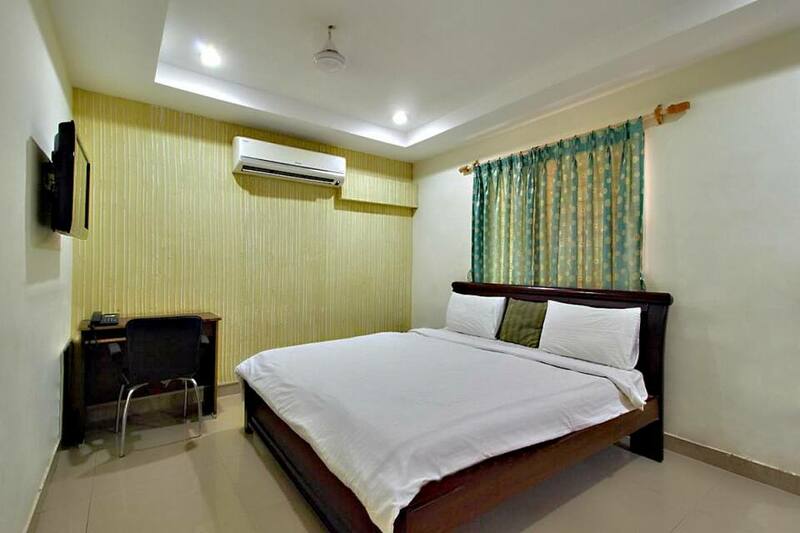 Air-conditioner, television, makeup mirror, window, closet and en-suite bathroom with shower facility are few of the convenience offered in the room.This service apartment in Hyderabad offers services like doctor on call, porter and security service. 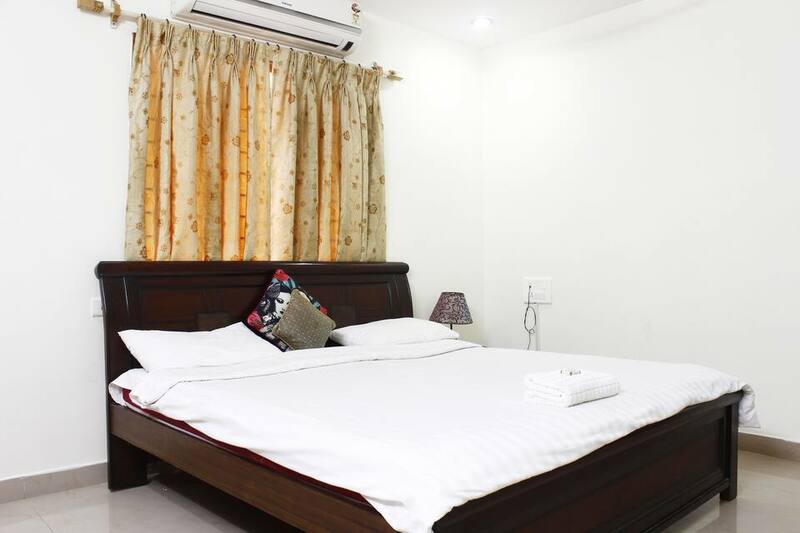 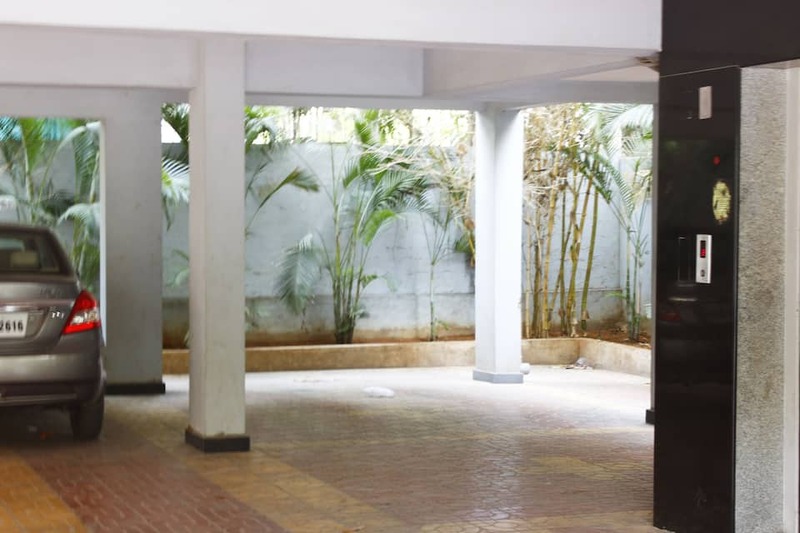 Parking, travel desk, living room and fully equipped kitchen are few of the facilities available within the premises.Places worth visiting are Charminar (16 km), Golconda Fort (9 km) and Chowmahalla Palace (17 km). 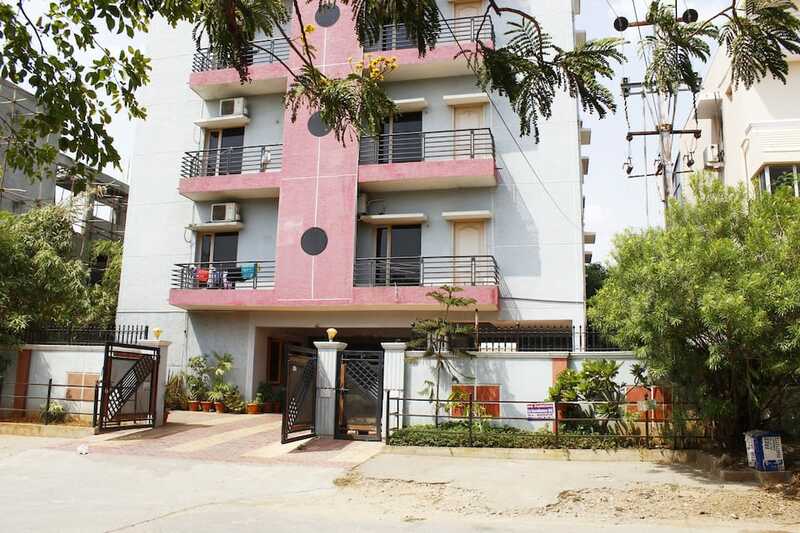 The Rajiv Gandhi International Airport is 38 km away and Madhapur Police Station Bus Stop is 0.5 km away from the Falcons Nest Madhapur.